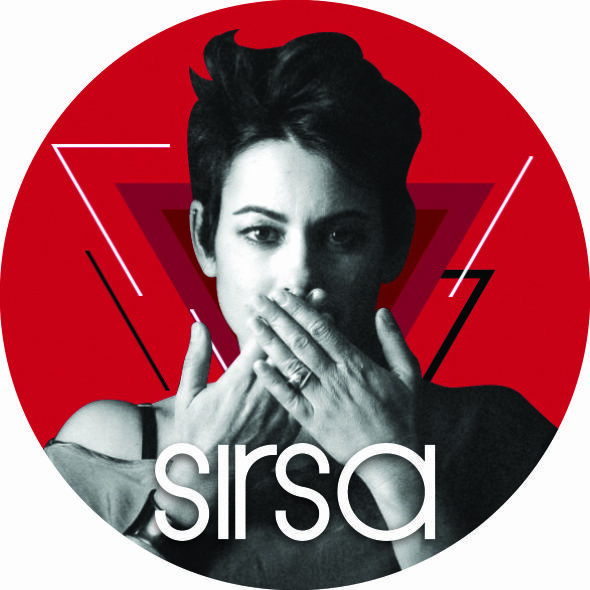 Sirsa Shekim | “SHOT OF YOUR LOVE” features 9 brand-new, exclusive tracks! Full Length “Shot of Your Love” album coming soon! Show your holiday love with a CUSTOM SONG!